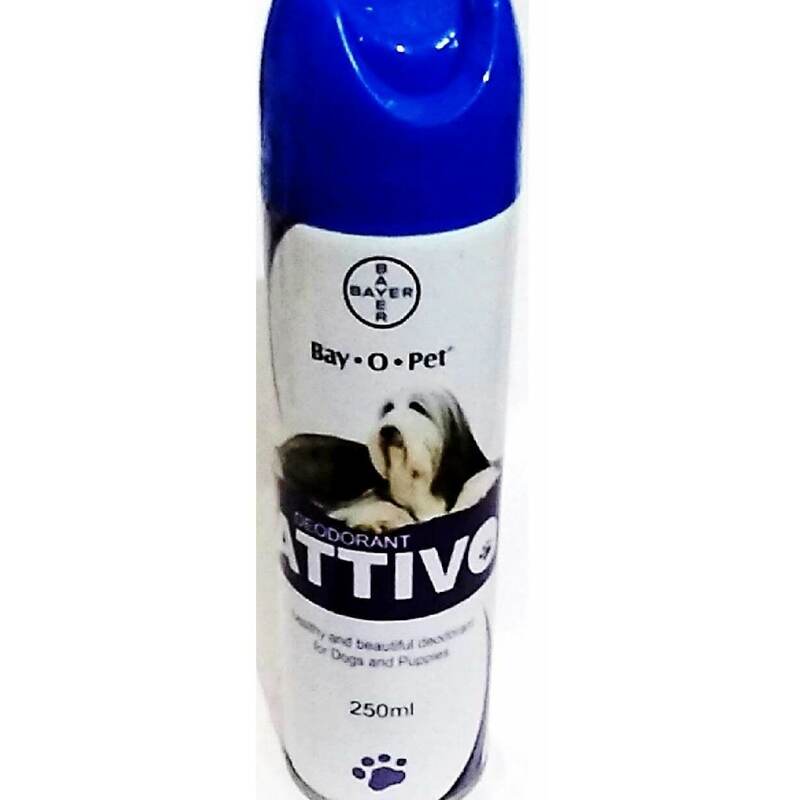 This deodorant or coat odour eliminator has been brought by Bayer aka Bay-O-Pet. 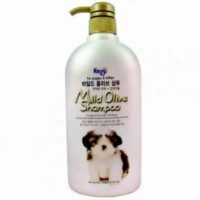 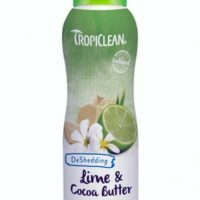 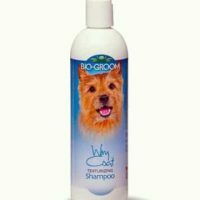 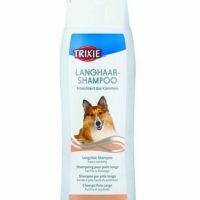 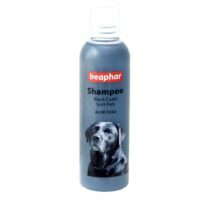 This scented formula removes bad odour from a dog’s coat. 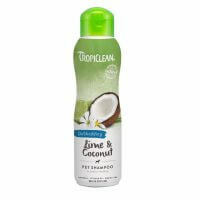 It has a sweet floral fragrance. 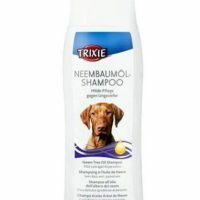 Perfectly safe to use on puppies. 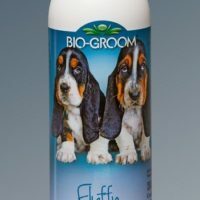 Can be sprayed on to dog’s coat directly. 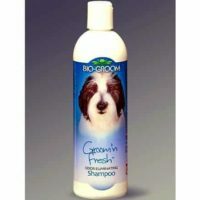 Neutralizes and eliminates all kinds of pet odour. 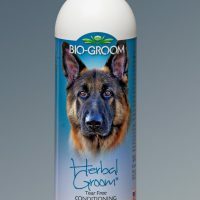 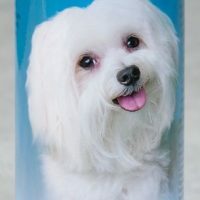 Not only dog’s coat, this can also be sprayed on clothes or fabric as well. 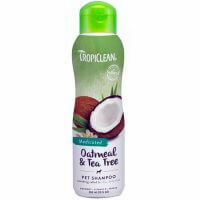 Can be sprayed on cat’s coat too.